The chairman of the Senate Armed Services Committee will attend a benefit dinner next week to raise awareness and donations for the family of a former Marine sergeant who has been imprisoned in Iran for nearly two years. 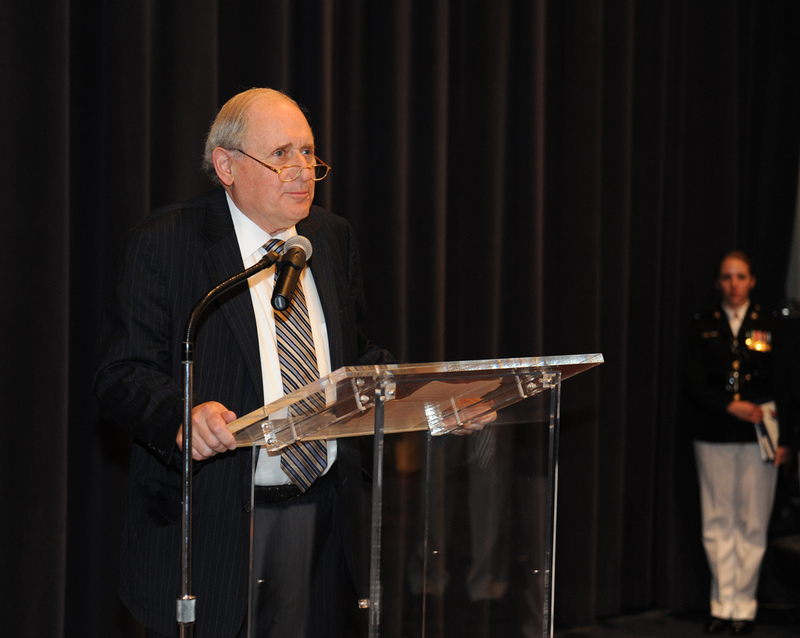 Sen. Carl Levin, D-Mich., is slated to attend the Free Amir Benefit Dinner in his home state on Wednesday. The benefit will be hosted by the family of Amir Hekmati, a former Marine sergeant who served four years in the Corps and deployed to Iraq. Hekmati was arrested in Iran while visiting his grandmother in August of 2011. He has been held ever since on the allegation that he was there to spy for the CIA, which his family and the U.S. government have denied. 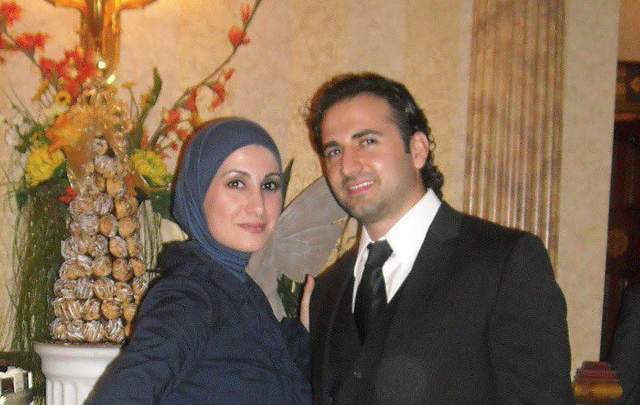 The benefit dinner will be held near Hekmati’s hometown in Grosse Pointe Farms, Mich., on Aug. 21. Tickets can be purchased online at $250 per plate or $1,000 for a table of six here. Tickets can also be purchased by check here. Donations benefit the Amir Hekmati Freedom Fund, which assists in covering domestic legal and public relations expenses in the fight for the former Marine’s freedom. Levin could not immediately be reached for comment about his attendance, but in June he made a statement on the Senate floor about Hekmati’s imprisonment. He addressed concerns about Hekmati spending many months in solitary confinement and the limited information released about the former infantry rifleman by Iranian officials. Levin urged Iranian officials to release Hekmati on humanitarian grounds so that he can be returned to his family — especially since his father was diagnosed with brain cancer. Last month, 112 members of Congress — Democrats and Republicans — signed a letter to Secretary of State John Kerry requesting that he explore all opportunities to reunite Hekmati with his family. The effort was led by Rep. Dan Kildee, a Democrat from Hekmati’s home district. In addition to Levin, Hekmati’s sister, Sarah, and his brother-in-law, Dr. Ramy Kurdi, will speak at the benefit dinner. Sarah Hekmati, left, and her family will hold a benefit dinner to raise awareness about her brother and former Marine sergeant, Amir, right, being held in an Iranian prison.